A place about anything and everything where people can try before the buy into becoming a Podcaster. Yes that's right I want to help you try podcasting out. Go to www.dropbox.com/request/ziv4O20XrmFwAJ5QP1AB and upload an audio file and a text file with episode synopsis and I will air it for you. A choose your own adventure novel. Old people have been talking about young people for millennia. Well that's okay... It makes you unique. How I got started in IT. It is never too late to live your best life. Step out of your comfort zone and think of something that you might want to try or do or just do something that is not a normal daily task. A short science fiction story. Great you are at the right place! And how that statement almost destroyed me. 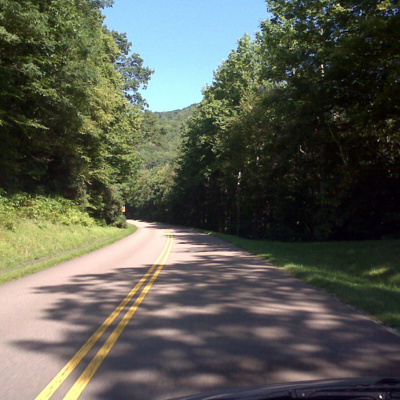 A story about seeking wisdom in my own life. My thoughts on the future of Retail and what changes or suggestions I would make. Erol joins me on a live event to promote my upcoming book Hurtling Toward a Home: A Story of Hope by reading the most excellent foreword that he wrote! Look for the book to be out later this month or early February! Do you need the Gift to be creative? The knack, the It, the IQ? In this interview we discuss Journalism, writing, podcasting, and the power of LinkedIn. Make memories to tell your grandchildren! Trying out a different type of Episode. Here is some tips and steps on how to do just that. DualPodcasts.com and How I want to help you! Listen for ways I want to help you get the word out about your podcast. It's 4:00 am do you know where your photos are? Today we go over troubleshooting a Computer or anything really. An open invitation email me at stylesbythree@hotmail.com if you would like to record an episode for the show! 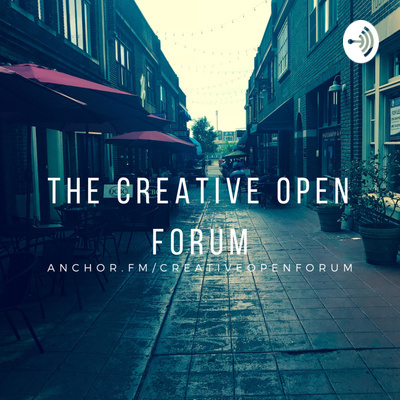 The Creative Open Forum is OPEN for business. Have you ever wanted to try podcasting as an entreprenuer well this is a place where you can try before you buy into it. That is right this is your podcast not mine. So lets do this thing!